The crab season is just around the corner! 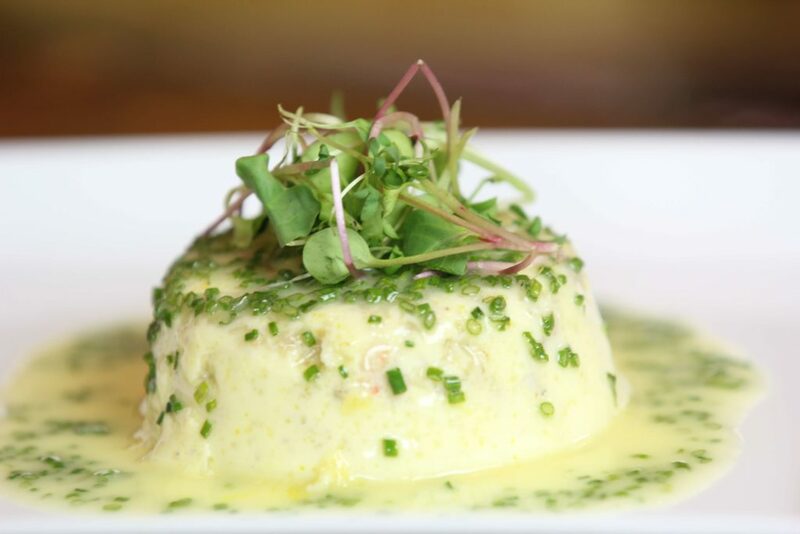 Let’s get a head start with a crab meat custard and chive butter sauce. This is perfect for a dinner party and your guests will want more. Share this class with them so they can have the recipe for themselves! You might think that making a nice roast beef sounds easy, but do you know the proper techniques? Timing is everything. I will teach you what the professionals do to achieve success and make a perfectly cooked roast beef!